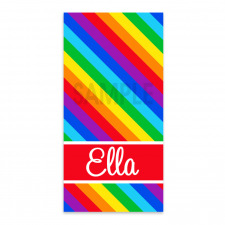 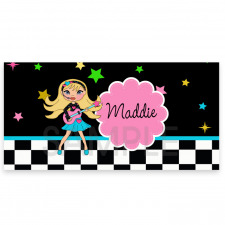 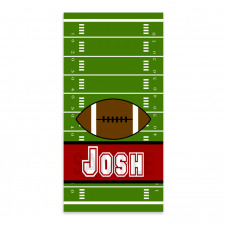 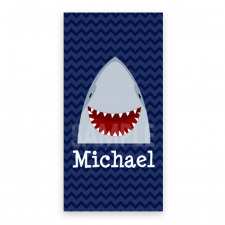 Our personalized beach towels are a fun gift for kids and adults alike. 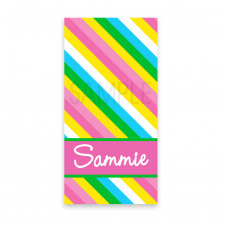 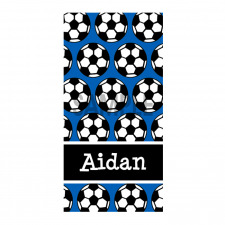 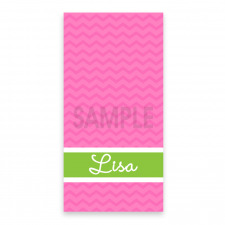 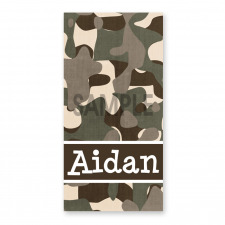 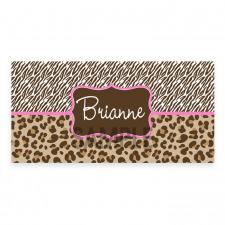 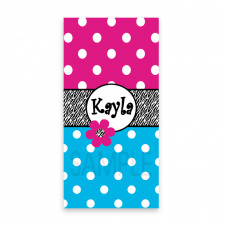 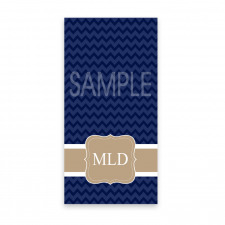 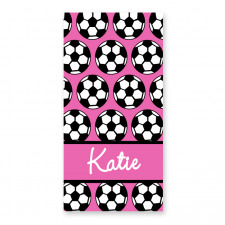 Made of super soft our towels have fun designs with a personalized touch printed directly onto them. 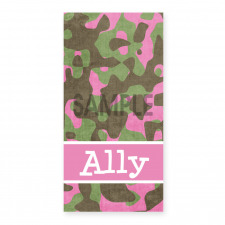 Never confuse your towel again. 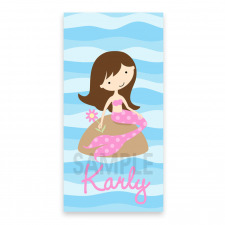 Great for beach trips, pool use and swimming lessons. 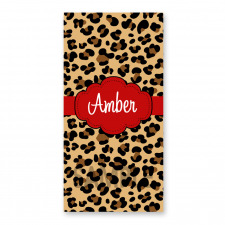 Perfect birthday gifts, holiday gifts, office gifts.